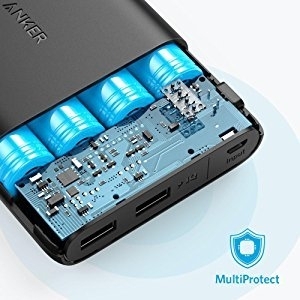 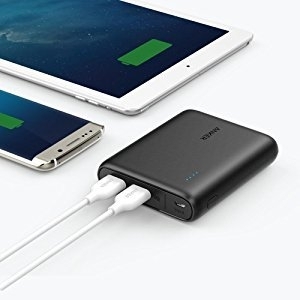 A compact and effortlessly portable casing, brimming with the capacity to charge a flagship phone over three times. 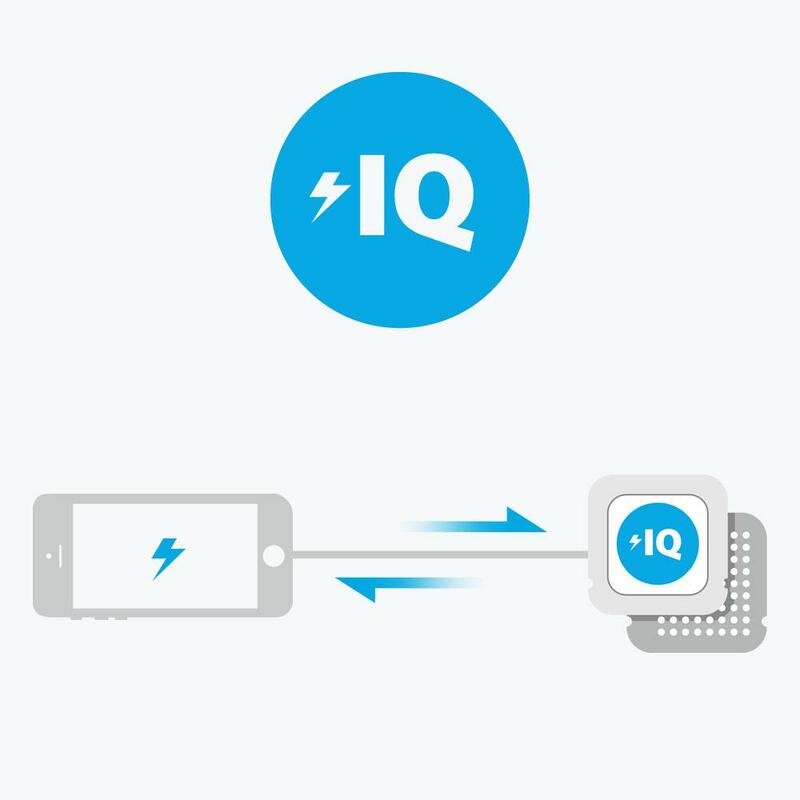 Power is delivered via twin high-speed USB ports, providing simultaneous multi-device charging. Two ports pump out 4.8A of power, simultaneously charging any combination of devices at full speed.